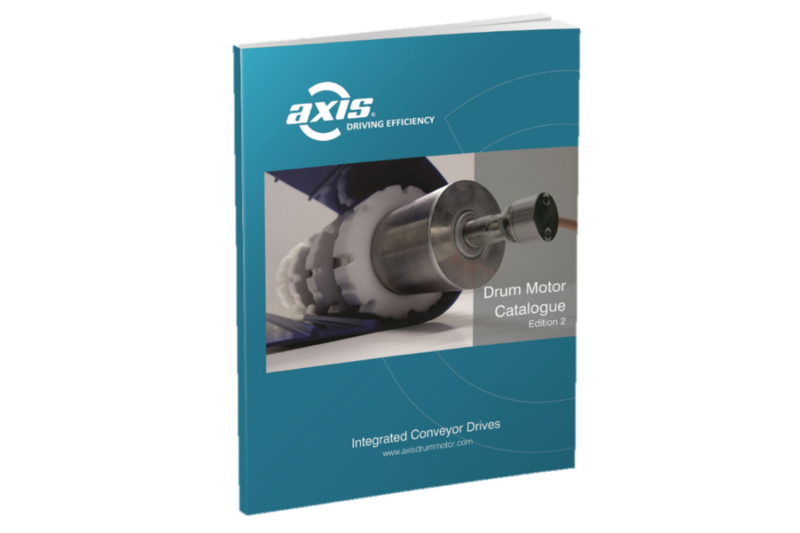 The Axis TM113 drum motor has dimensions compatible with other common brands. 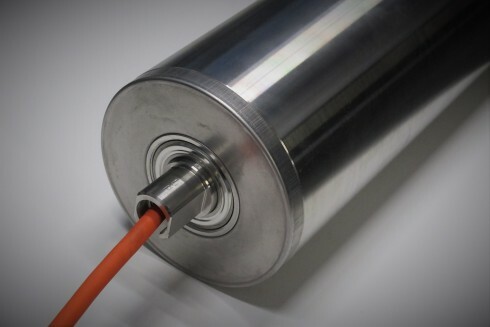 A wide range of motor sizes and speeds make this drum motor suitable for many applications. 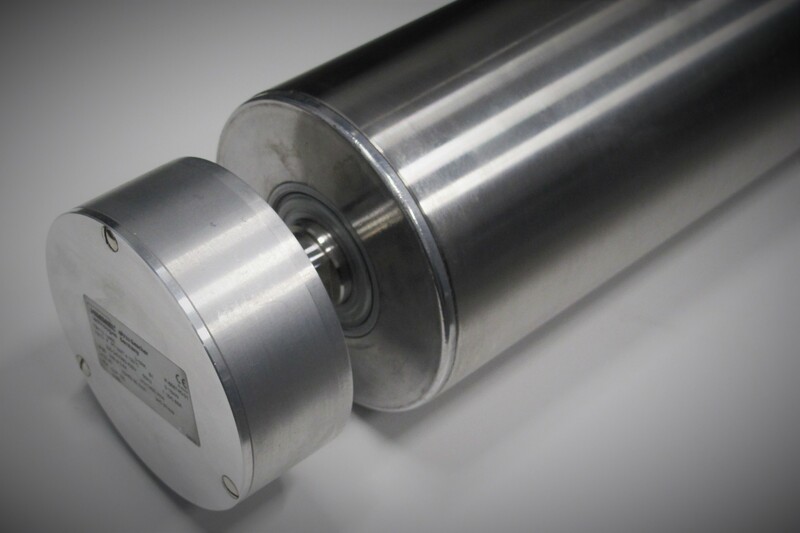 The Axis TM113 drum motor is an industry standard diameter which can be found across many industries. The dimensions of TM113 match other brands which allows easy replacement and installation. TM113 is the preferred option for shell customisation for driving plastic modular belts and fabric belts with guide profiles. 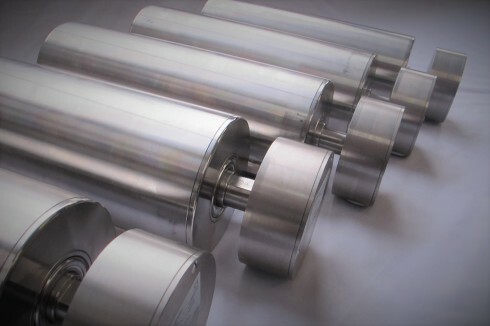 A wide range of speeds and motor sizes are available to give you a efficient and reliable solution. 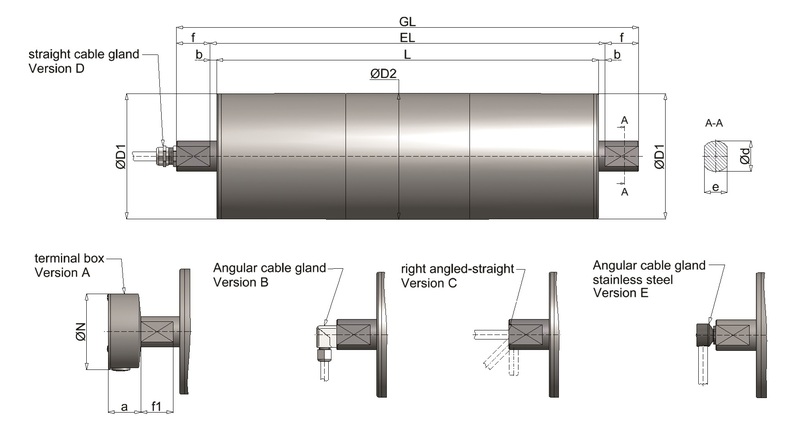 The Axis TM113 is a common diameter for shell customisation for driving plastic modular belts or positive driven belts. The Axis TM113 can be supplied with a welded key for mounting sprockets or with a sprocket toothed belt disc. We are familiar with common belt types and can supply the correct profiles for your preferred belt option. The steel helical gearbox design of the Axis TM113 gives efficient, reliable and quiet performance. 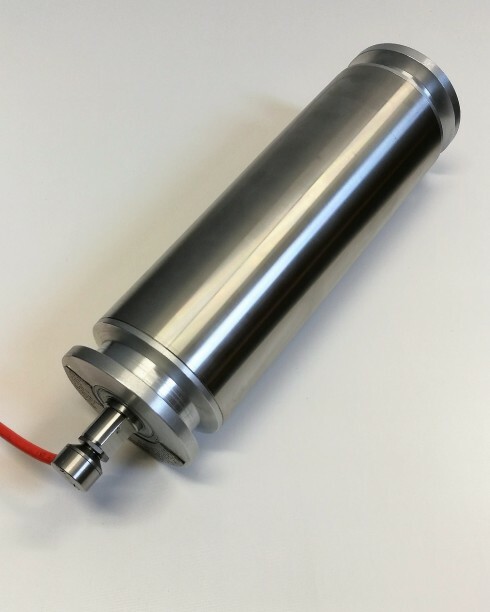 The Axis TM111 can be supplied in full stainless steel construction with IP66 ingress protection and FDA suitable lubricant. This makes the TM113 well suited for food industry and hygiene critical applications where high pressure cleaning is required.